You worked hard much of your life and now you are ready to kick back and enjoy your retirement. Perhaps a vacation home sounds like just the ticket, but how do you find an affordable property? And are you really ready to make the investment? Decide what you can afford and determine the additional costs involved with purchasing a second home. Include property taxes, travel to and from the location, utilities, maintenance and repairs, and the costs involved if you hire a property management service. Unless you can purchase the property outright, you will need a mortgage for your vacation spot. Consider reaching out to smaller, regional lenders for financing. Another option is to seek investment from family members and friends, or splitting a purchase into shares. Decide how far you are willing to travel to reach your vacation home. Your commute can weigh directly on maintenance costs if you plan to do repairs yourself, as well as the costs involved in visits for pleasure. You should also consider travel costs once at the destination; if you are far from shopping and conveniences, it can be a factor. If you plan to make money on your investment when you aren’t there, it’s important to try to see it through the eyes of potential renters. Huffington Post recommends visiting the location several times and during different times of the year. Get to know what the area is like during the off-season. When viewing properties, think in terms of investment and making improvements. You will pay far more for a house that’s in top shape as opposed to a fixer-upper. If you plan to rent the home, some experts recommend that you investigate rental rates on similar properties in the area. Make sure the numbers you expect are realistic compared with going rates. When buying a home you plan to rent out, it’s wise to hire a property management agency. Your vacation home can earn rental income when you aren’t there, and the agency can ensure the property is well tended. Are you really ready to take the plunge? Having a vacation home means not only a financial investment, but also investing time and energy. If you plan to rent the property, finding good tenants and trustworthy renters can be tough. You also need to arrange legal agreements such as leases or short-term rentals, attend to taxes, and arrange the property repairs and maintenance. 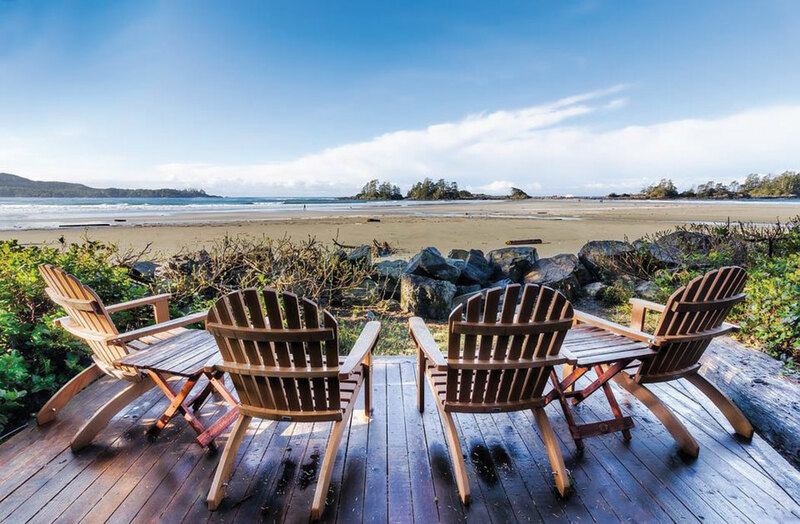 If you are considering purchasing a vacation home to enjoy during your retirement, make your choice wisely. Find a property you can afford and ensure you are really up to the commitment. A well-chosen vacation home will be worth the investment and make retirement all the sweeter.